Home Airlines AA SMOKING HOT!!! 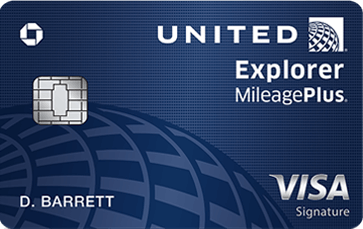 Earn Double Elite Qualifying Miles On AA And United! SMOKING HOT!!! 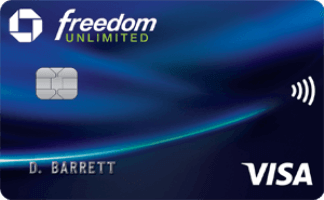 Earn Double Elite Qualifying Miles On AA And United! 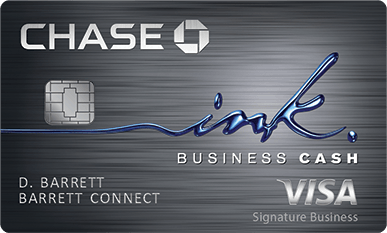 Now you can earn elite status twice as fast! 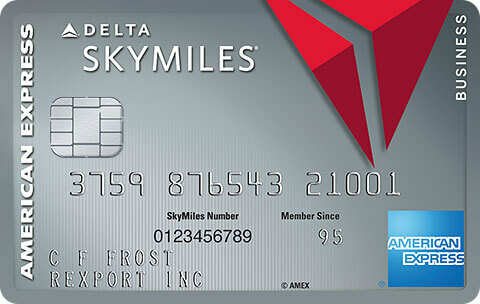 Earn double Elite Qualifying Miles on tickets bought and used between 03/18 and 06/15. Registration is required prior to travel. 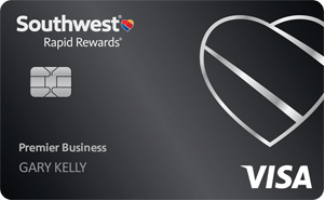 Earn double Elite Qualifying Miles on tickets bought and used between 03/19 and 06/15. Registration is required prior to travel. 2 Comments On "SMOKING HOT!!! 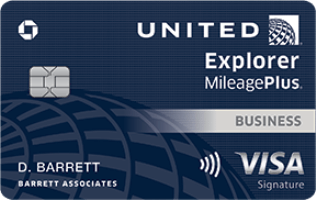 Earn Double Elite Qualifying Miles On AA And United!" When do they credit the EQM?